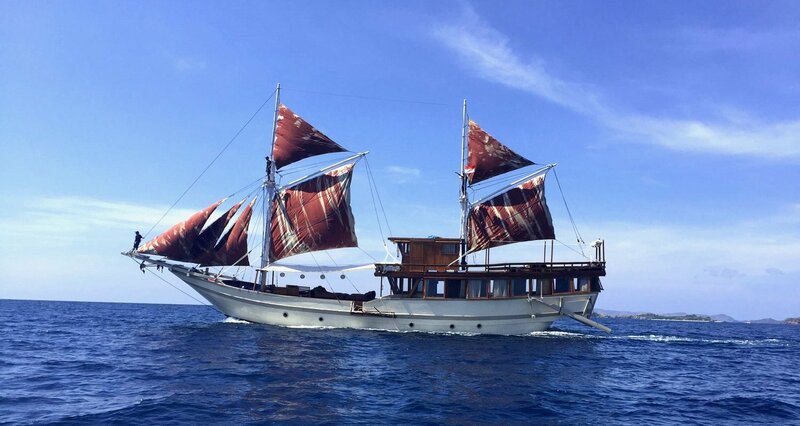 Indonesia offers you a rich and diverse cultural experience, and a beautiful landscape to discover on board this exceptional boat. 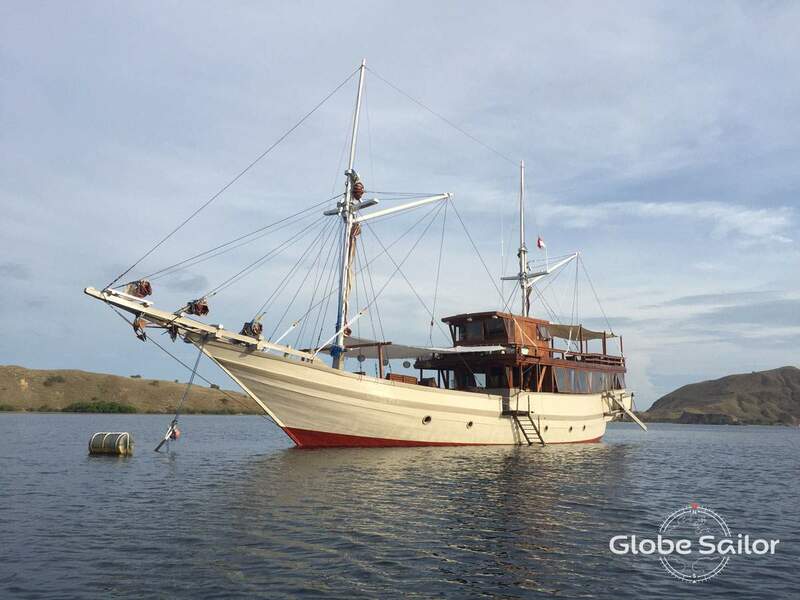 Your skipper will lead you to the paradise lands of the Komodo National Park. 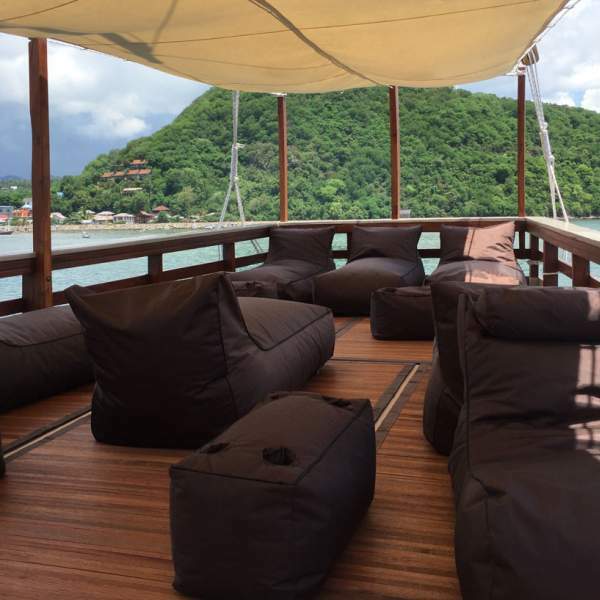 We recommend that you enjoy a cruise during the dry season which is between March and November. 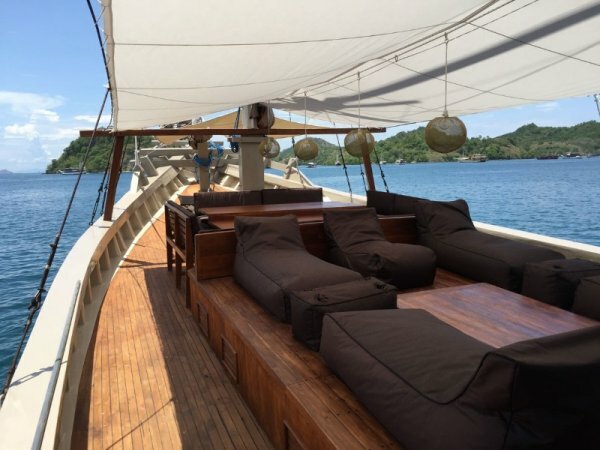 Welcome on board this traditional gulet, over 21 metres long, which will allow you to discover the wonderful Komodo National Park. 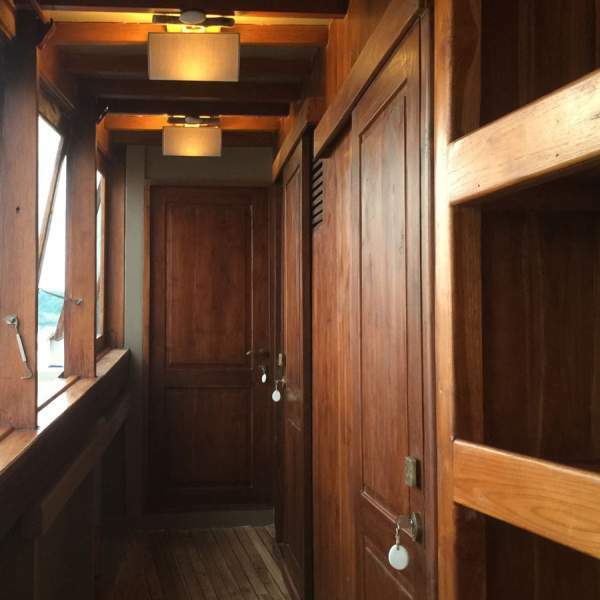 It has spacious interior areas made from teak and it offers a warm and welcoming environment. 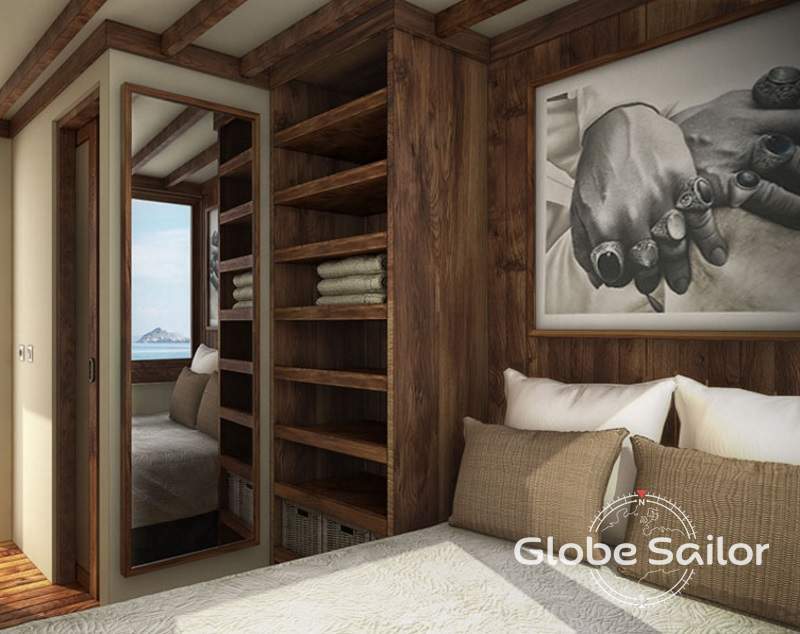 You will also love the comfortable outdoor living areas on the boat, perfect for sunbathing, enjoying a meal together on deck and spending wonderful evenings under the stars. 4 crew members will take care of you during your cruise. 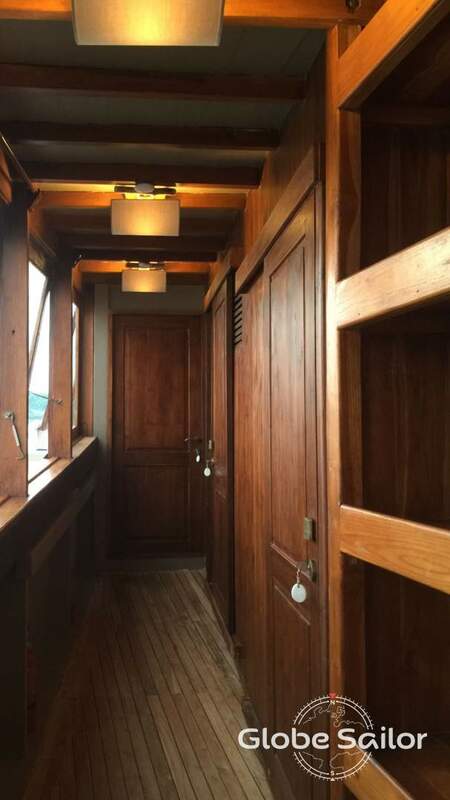 This boat can easily accommodate up to 14 people in its 7 cabins each with air conditioning and private bathroom. 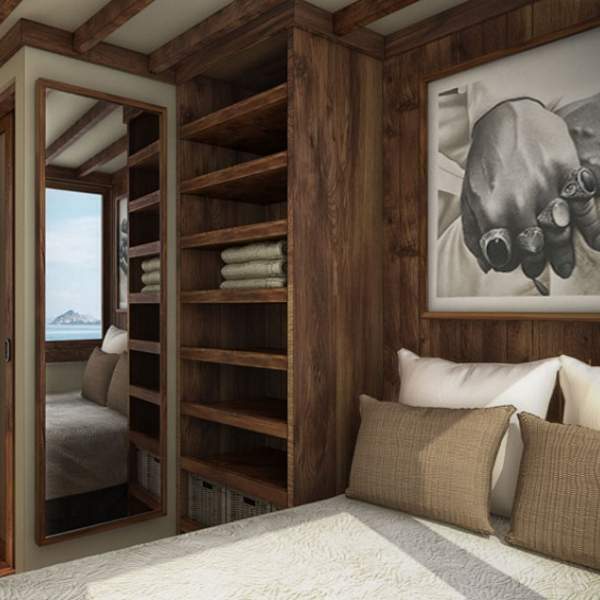 You will find all the comfort and luxury needed to enjoy a relaxing and memorable cruise. 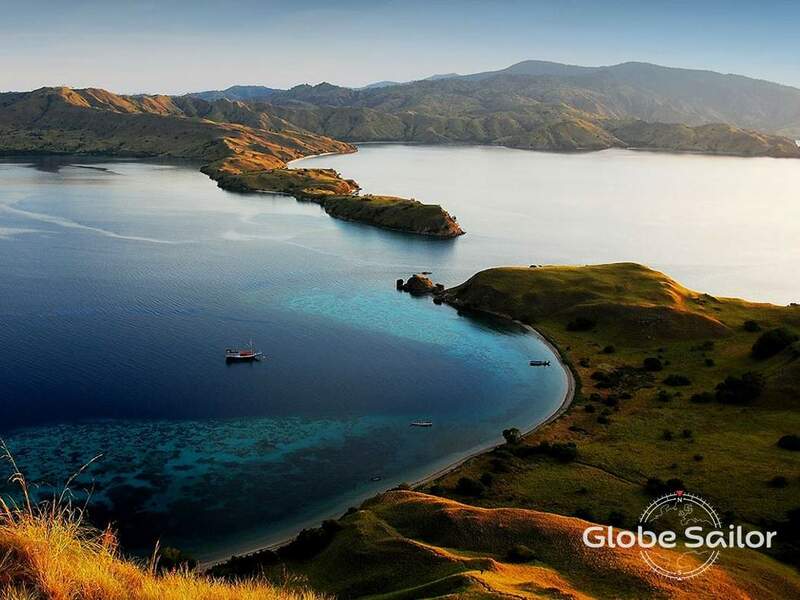 Along your sailing route you will be amazed by the wonders of the Komodo National Park:take a dip in the blue waters of Crystal Rock, swim with the manta rays, walk along the pure sandy beaches, and of course, not forgetting, meet the famous Komodo dragons which inhabit this island. After enjoying a cocktail on board, your crew will take to the sea and sail in the direction of the island of Sebayur where you will stop and admire the rich and diverse life of the sea beds: rays, turtles and colourful fish in abundance. 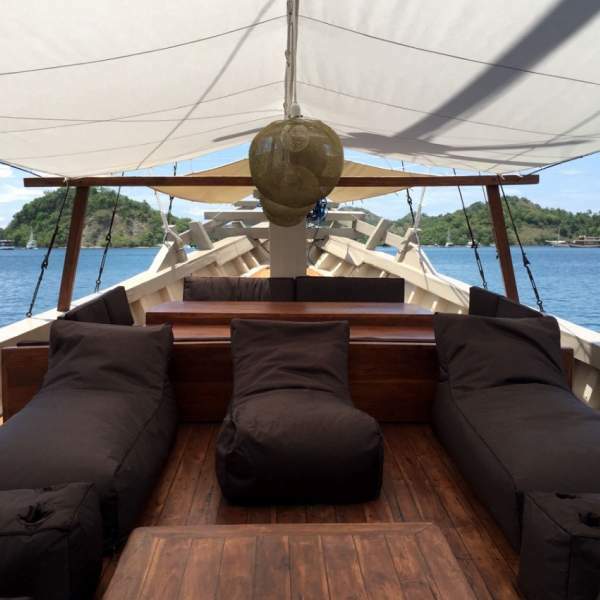 Before sunset you will head towards the island of Kalong where you will experience an incredible phenomenon: the flight of the bats towards the island of Flores. 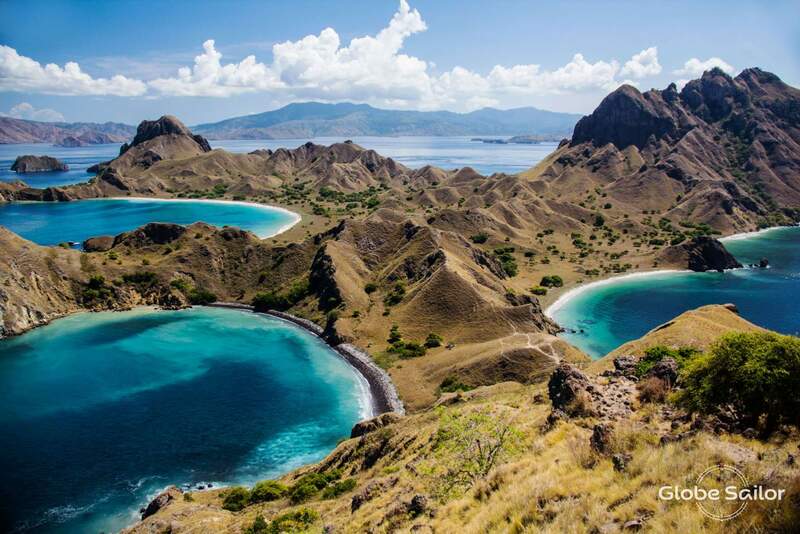 The island of Padar is your second destination. Its immense cove offers a sheltered stop and and its pure white sandy beaches are amongst some of the most beautiful in the park. There you will spend the night. 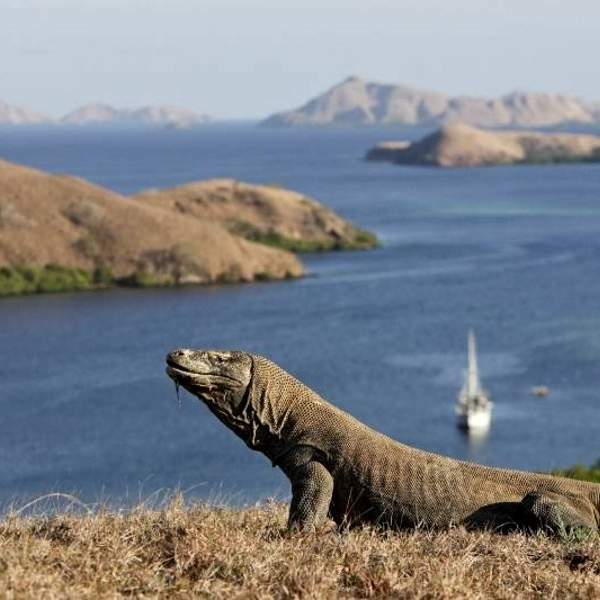 It is impossible to visit the park without stumbling across some of the Komodo dragons - there are over 1,800 which live on the island. 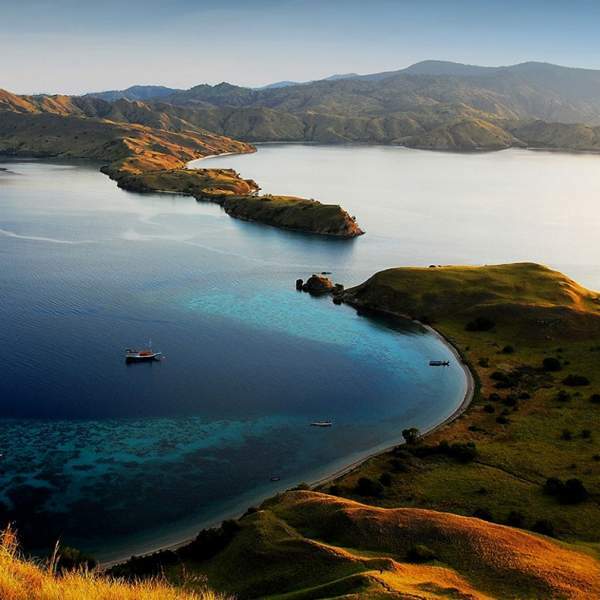 A trek with the forest rangers of the Komodo National Park is an experience which is definitely not to be missed! 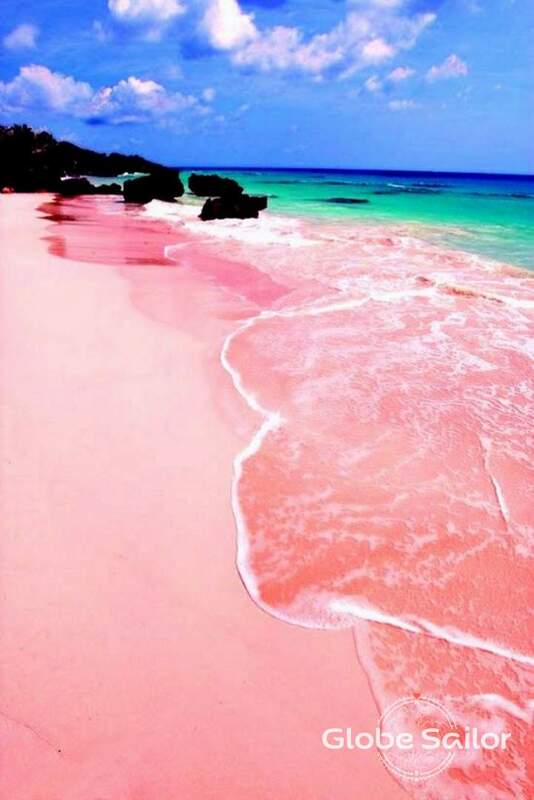 After you will head to Pink Beach, with pink coloured sand of course. Dinner and the night on board. Today you will set sail towards Manta Point which will be one of the most breathtaking stops on your schedule. 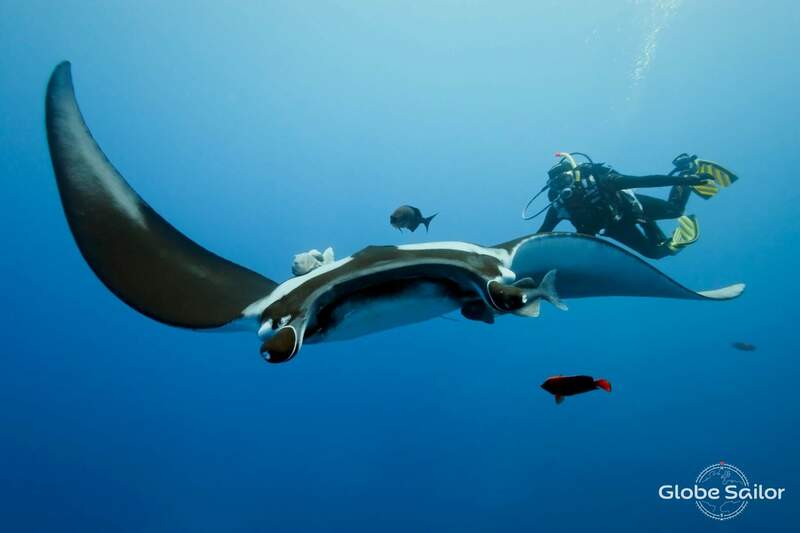 You can enjoy a swim with the manta rays, enormous but harmless creatures! 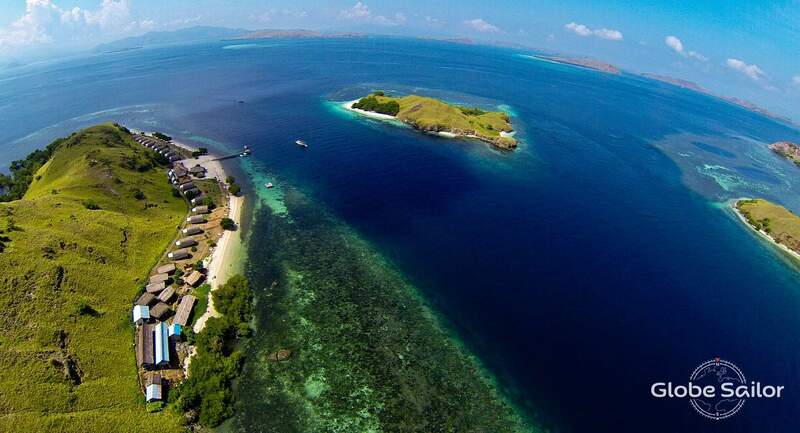 Next is the island of Siaba and its hidden cove where you will spend the night. 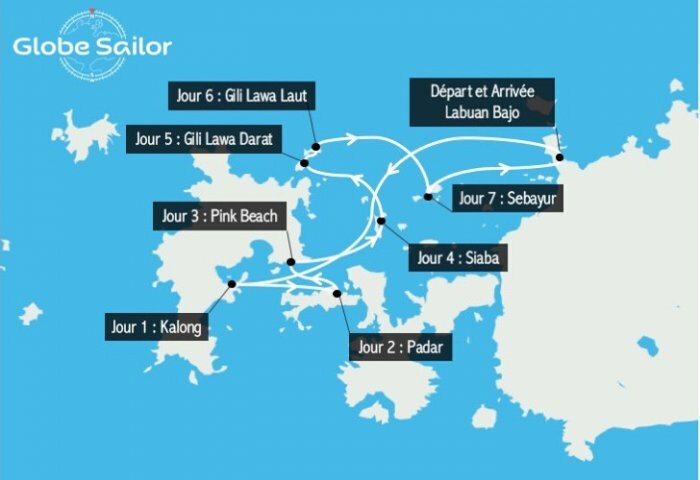 Day 5 and you will sail towards Gili Lawa Darat which boasts 2 beautiful bays opposite one another. 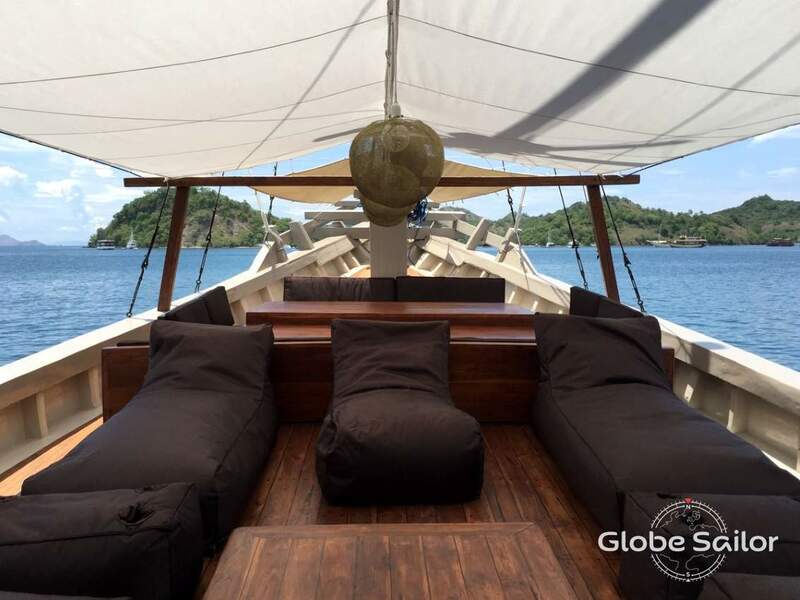 The first gives you the chance to see the turtles and the exceptional marine plant life, while the second looks a bit like a lake and here you will find dolphins swimming around your boat. In the evening the view of the stars in the night sky is particularly breathtaking. Dinner and the evening spent on board. 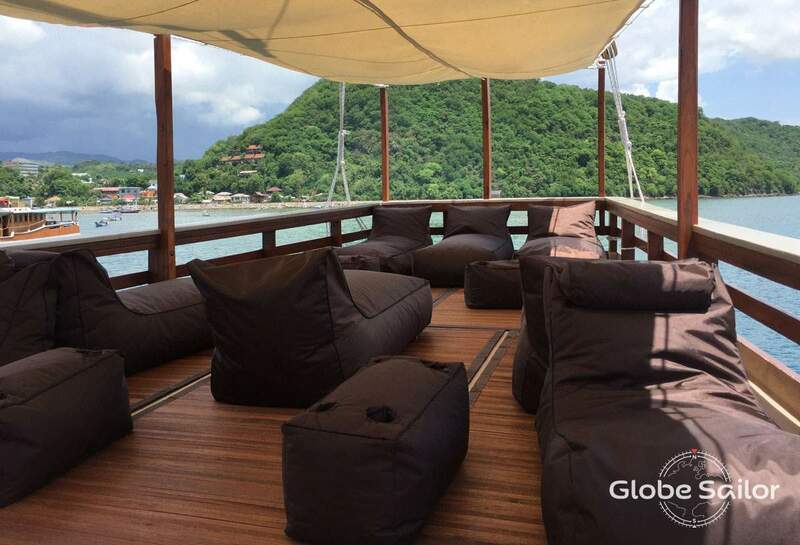 Today your cruise heads in the direction of Crystal Rock and Gili Lawa Laut. 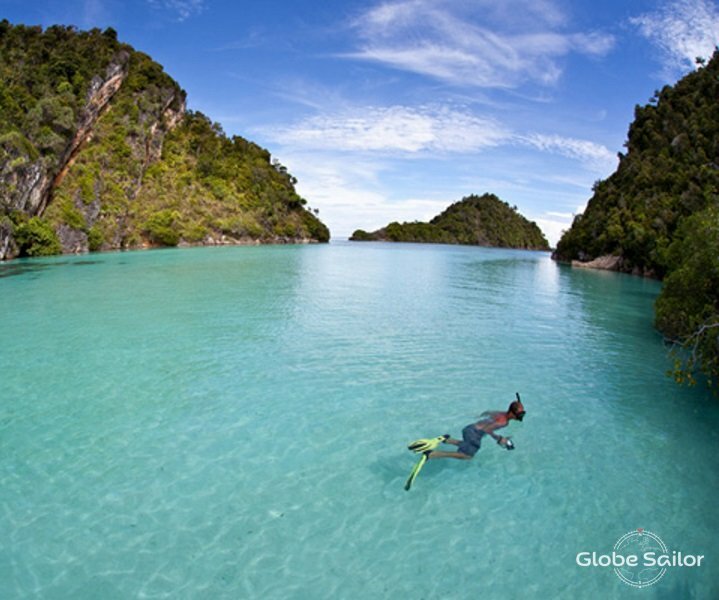 This incredible site owes its name to the crystal clear waters which surround it. 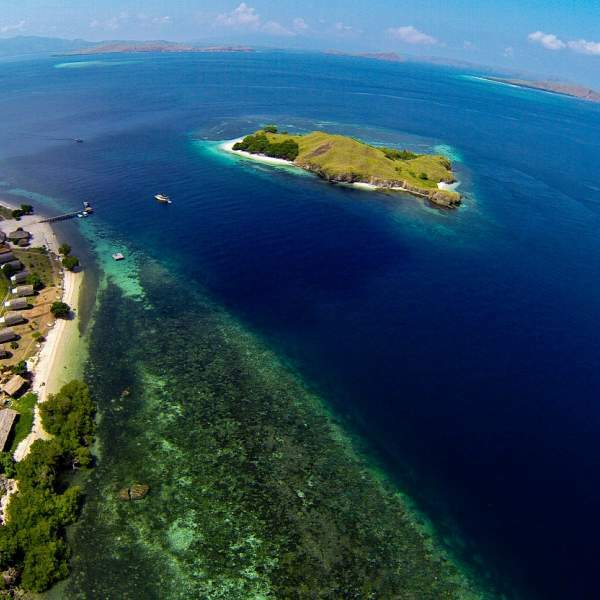 Gili Lawa is really a lake within the sea, and it is a true paradise for water sports lovers. Here you will find many wonderful species of fish, from the largest to the smallest, and you can take a walk up to the summit of the island to enjoy a spectacular view. 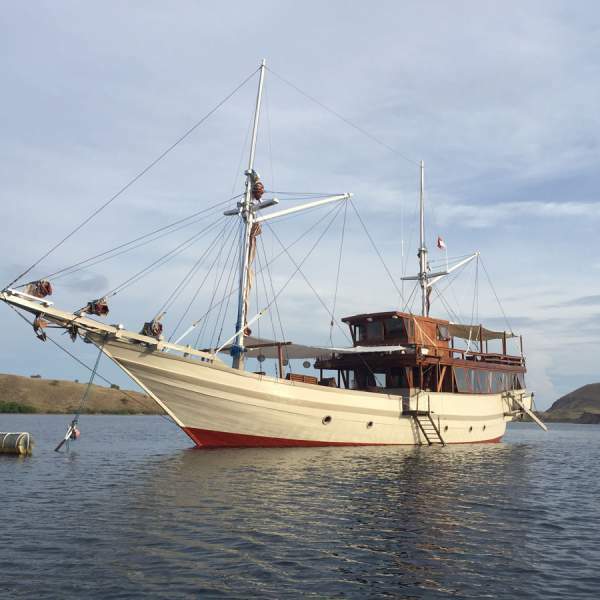 After breakfast you will head to Sebayur and moor in a sheltered cove. 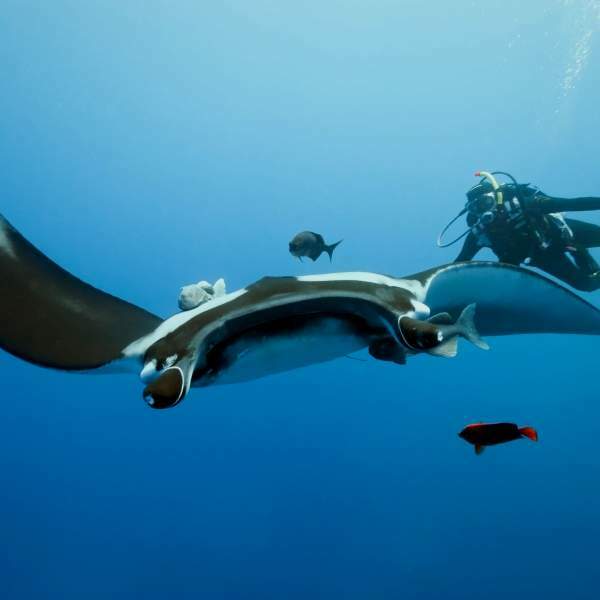 The sea beds and the marina fauna are rich and diverse. 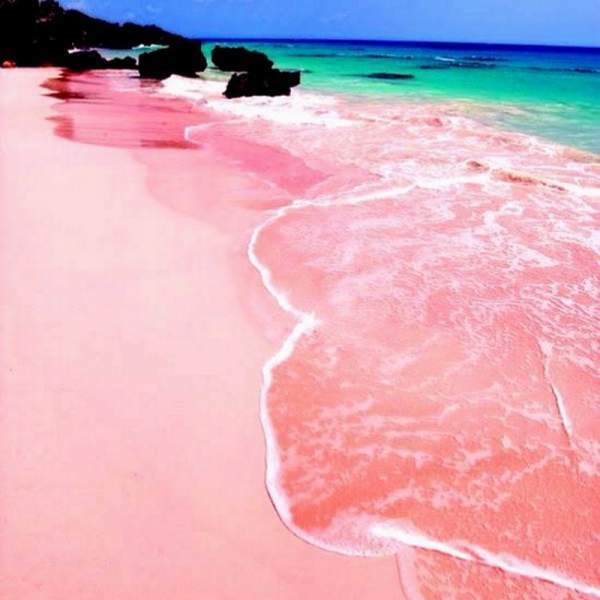 One day will not be enough to discover this breathtaking place and all of its charms. 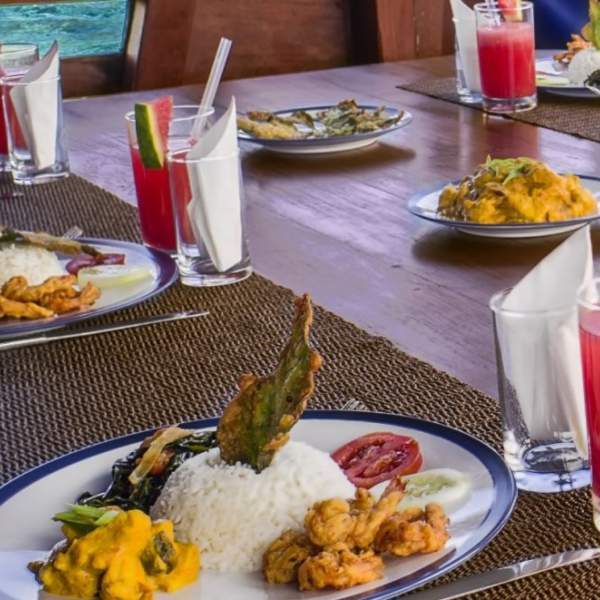 Dinner and your last evening spent on board. 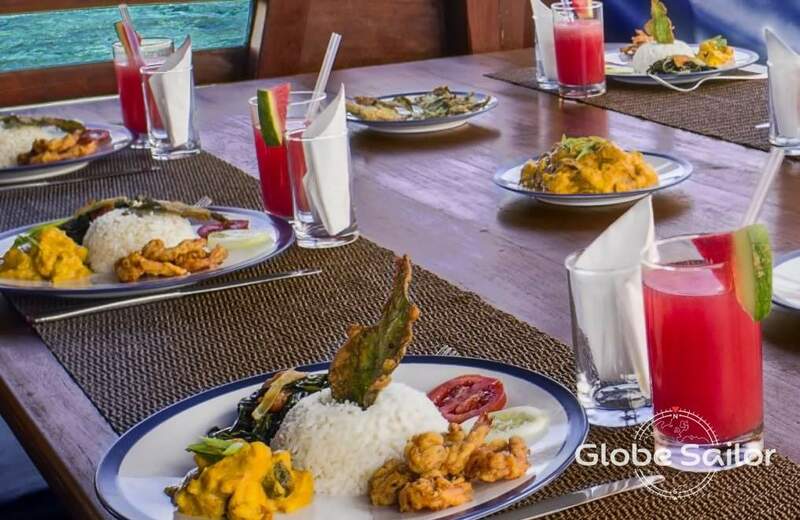 Breakfast, lunch and then you will depart for Labuan Bajo depending on the time of your return flight. After you have made your booking the base manager will contact you to give you more information on your cruise. Make sure you confirm what time you will be arriving and also your flight details. A taxi or minibus will meet you at the airport and bring you directly to the boat. What currency is used in Komodo? 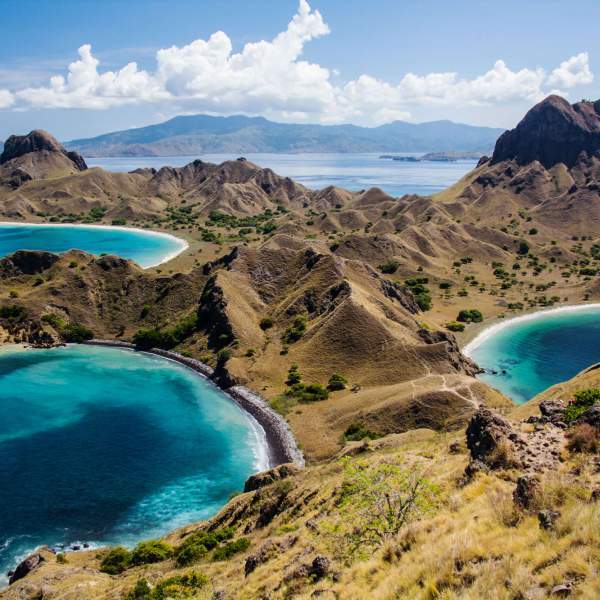 The currency in Komodo is the Indonesian Rupiah (Rp). At the end of 2015, 1 € equated to around 12, 928 Rp. You can change most foreign currencies into Rupiah in the main tourist areas. There is no need to go the bank except for exceptional transactions. 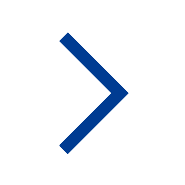 Make sure to compare the rates offered by different vendors before you make a decision as there is often a large variation in rates and commission. 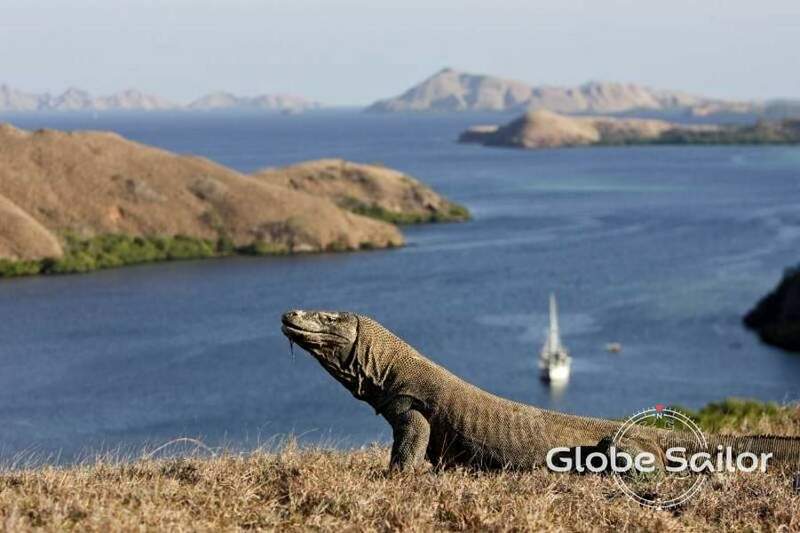 What documents are needed to travel to Komodo, Indonesia? For UK, US and European passport holders a Visa is not required for stays of less than 30 days, and if you enter by certain ports and aiports – you should consult your country’s foreign office or Indonesian embassy website for further information. However if you intend to stay longer than this than you require a visa which should be bought in advance.